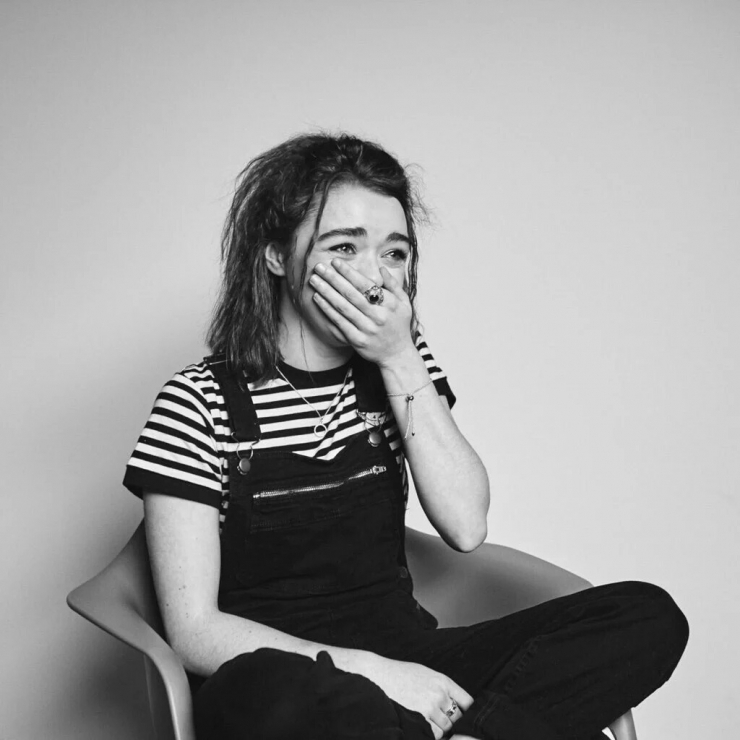 Maisie Williams. . HD Wallpaper and background images in the actrices club tagged: maisie williams actress photoshoot. This actrices photo might contain jambes nues, collants, pantalons moulants, skintight, pantalon skintight, pantalon collant, collant, chaussant, le tuyau, bonneterie, tuyau, collants, justaucorps, and léotards.